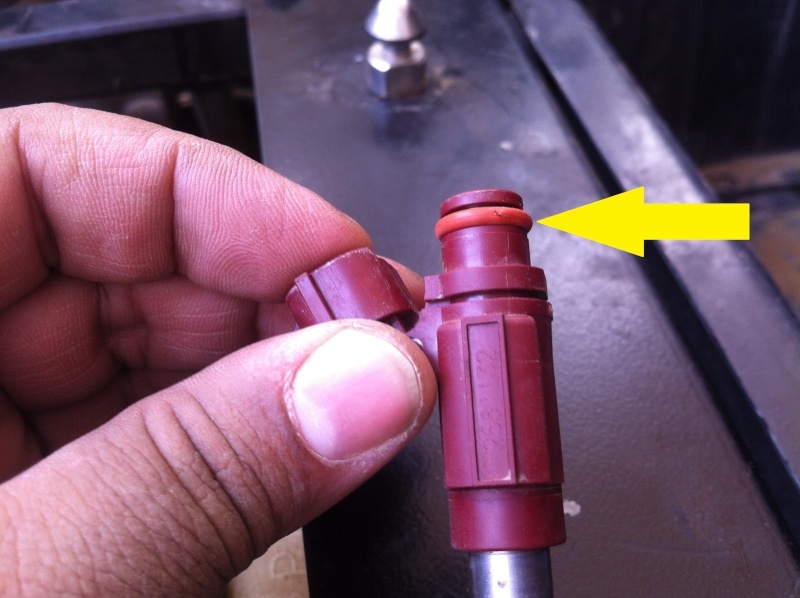 I also need the uper fuel injector O-ring seen in pics. Measure carefully what you have to determine the 'dash number'. Then you will need to pick the type of rubber. You will need the fuel resistance and temperature resistance characteristics. There will be guides posted on the internet by the various o-ring manufacturers. You are certainly welcome. Good luck. When you have figured it out, you might want to order through McMaster as they have just about everything you could want. Here is a link to who I use for Orings, it's a mom and daughter operation. Grat people with awesome prices! Their biggest purchaser is the Apache Attack Helicopters. They are across the street from Weller Racing. 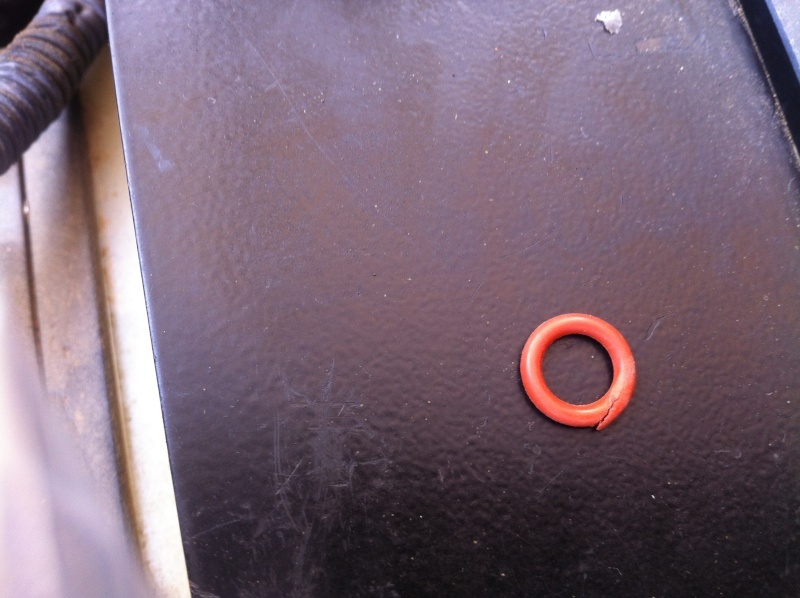 I found OEM 2011 Rhino injector O-ring sold separately without Injector part# O-RING (5FL-14147-00-00). Is it similar to the 2009?